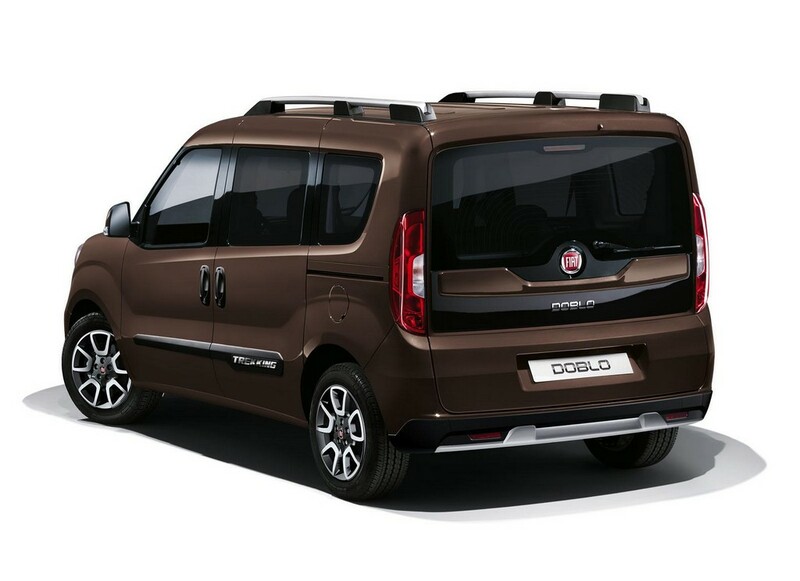 Fiat’s Doblo Trekking might be exhibited at the upcoming Geneva Motor Show. The van has quite a lot of changes to draw customers. The bumpers have been revised and the ride height has been increased by 10mm. 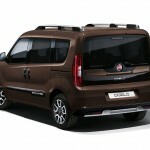 The body side mouldings are in plastic and the overall appearance of the van is robust. The 16-inch alloy wheels are accompanied by all-season tires. Other features are privacy glass, fog lights and also skid plate. The logo ‘trekking’ can be seen on the side mouldings. 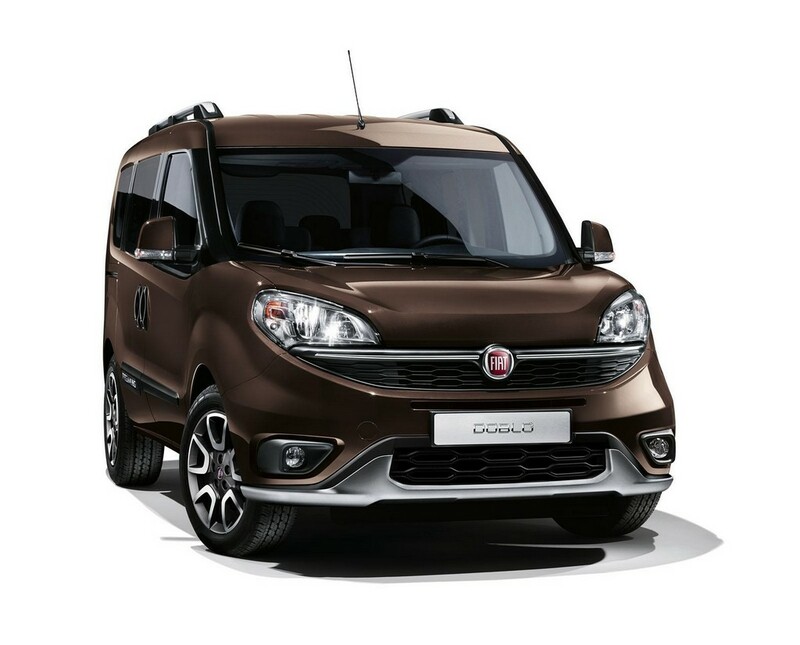 The under-engine guard helps the van manage a safe drive on bad roads. 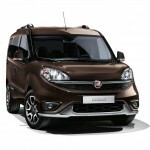 Fiat has introduced a new body color called Bronzo Magnetico with this model. The interior comes with eco-leather and fabric seats. The dashboard too is wrapped in eco-leather. Yet other options available to buyers are steering wheel that is covered in fine leather and also cruise control. The infotainment system Uconnect is equipped with GPS navigation. The company offers capucine, which is an open compartment that is quite convenient. It is present in both- the rear and central area of the van. It can be accessed from the rear seats and boot also. 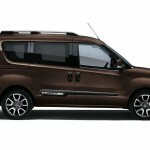 If the customers request, capucine can be added to the standard compartment – that is located above the windscreen. The van features slowed opening in the glove compartment. It is capable of holding a 10 inch tablet. The door panel is spacious enough to accommodate a tablet and 3 bottles at the same time. The four-wheel drive system is absent. 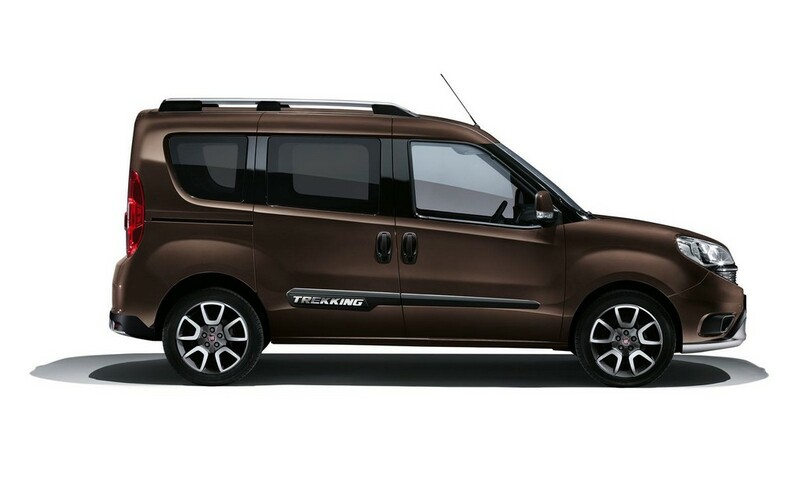 But what Doblo Trekking does have is the new traction control system called Traction+. The company promises that this new system shall enhance the grip when the vehicle runs on harsh terrains. It increases the vehicle drive on terrains in which the grip might be poor. Fiat hasn’t revealed any details about performance and these are likely to be available in the coming months.